When you need black and white copies done quickly and attractively, you can count on Seaboard Graphics. We proudly offer black and white copy services, and we think you’ll agree we offer the most professional results in the Syracuse area. No matter what your black and white copy needs might be, Seaboard Graphics can help. Our technologically advanced copy systems provide you with clear, crisp, easy-to-read black and white documents. You won’t have to worry about smudges or unreadable areas you might have if using an office copier. Simply bring us your originals, or we can output your documents directly from digital files. 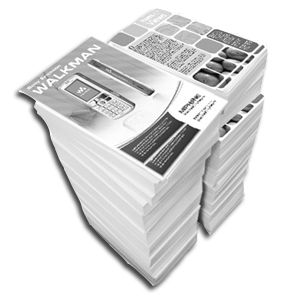 Seaboard Graphics provides the best black and white copies in the Syracuse, NY area. When you need black and white copies in Syracuse, NY, choose Seaboard Graphics. Call us at 800.721.1663 or contact us online, and we’ll help you get the black and white copies you need, fast. 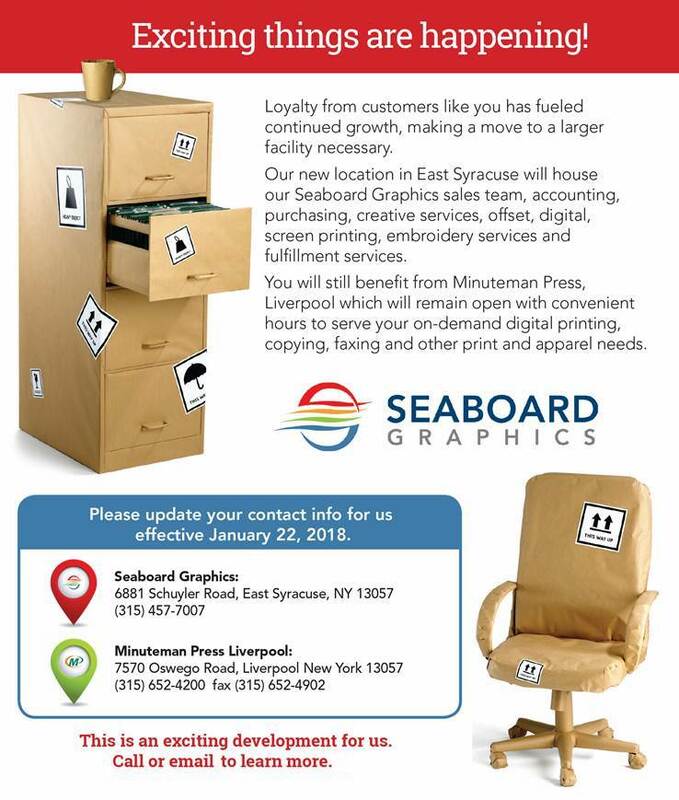 Seaboard Graphics is Syracuse’s full-service copy shop.